Topeka ? A legislative committee that will take testimony next week on late-term abortions plans to review an interview recorded with a psychiatrist once considered a key witness against a high-profile abortion provider. 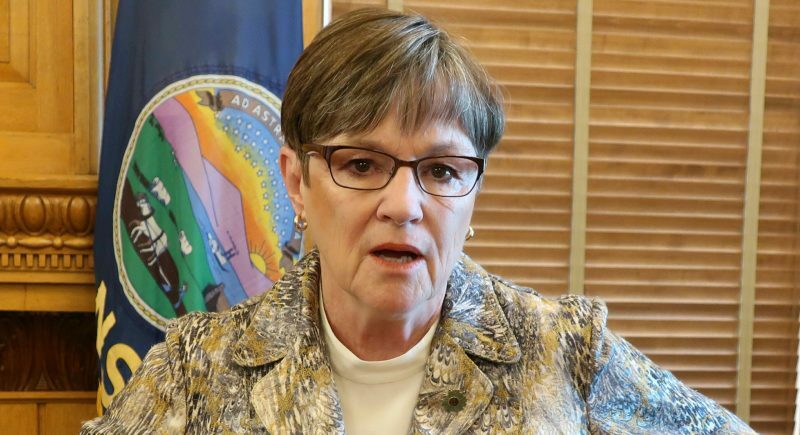 But Attorney General Paul Morrison worries a public showing of the interview could affect a criminal case against Dr. George Tiller, of Wichita, Morrison spokeswoman Ashley Anstaett said Wednesday. The psychiatrist, Dr. Paul McHugh, still is listed as a potential witness against Tiller, who is accused of violating the state’s late-term abortion law by not obtaining a second opinion from an independent physician on some procedures. McHugh is the former chairman of the psychiatry department at Johns Hopkins University in Baltimore. 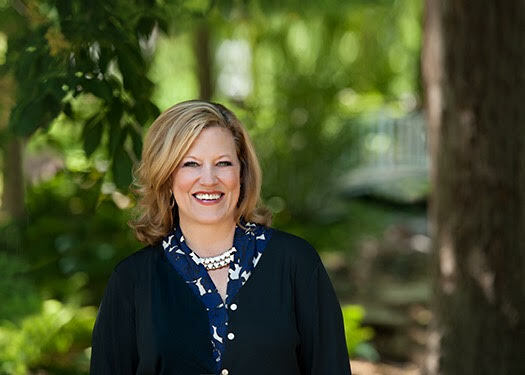 Some legislators hoped McHugh would testify during a Sept. 6 hearing by the legislative committee, which could recommend changes in the late-term abortion law. 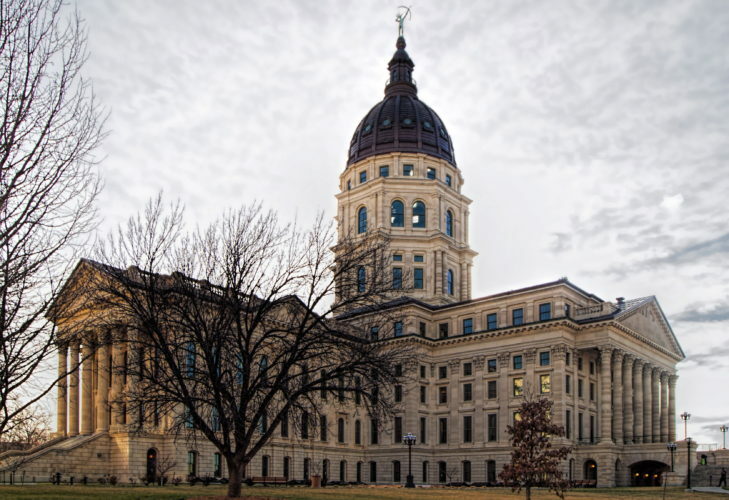 The committee listed McHugh as a witness for that day, but scheduling conflicts will prevent him from coming to Kansas, said Rep. Arlen Siegfreid, the committee’s chairman. Instead, legislators will watch a DVD recording of an interview produced by abortion opponents, who posted excerpts of it in June on YouTube, the Internet video-sharing site. Morrison’s predecessor, Phill Kline, hired McHugh late last year to review Tiller’s medical justifications for some late-term procedures. 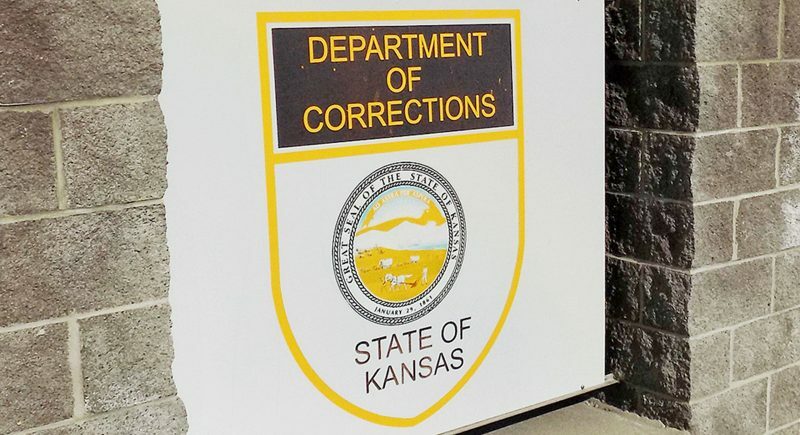 In a sworn statement for Kline, McHugh said none of the mental health conditions Tiller diagnosed in his patients were serious enough to allow the late-term abortions under Kansas law. Morrison’s office was upset when it learned that McHugh was scheduled to testify before the legislative committee. Anstaett said publicity about McHugh’s statements could influence potential jurors, making it harder to seat a jury and have a fair trial. McHugh did not return a telephone message left at his office at Johns Hopkins. Abortion opponents brought McHugh to Kansas in June for a public forum, but Morrison ordered him not to discuss the case, and McHugh didn’t speak. Dan Monnat, a Wichita attorney representing Tiller, also was displeased. “However he does it, it is outrageous that Dr. McHugh would exploit his privileged access to the private medical files of women in order to lobby his own political agenda,” he said. Siegfreid said he doesn’t want to hurt Morrison’s prosecution. However, he said McHugh’s statements are relevant as the committee discusses why the late-term abortion law should be enforced – and whether the state is enforcing it vigorously.